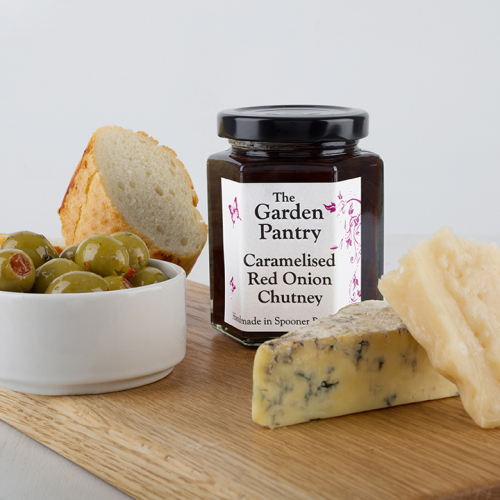 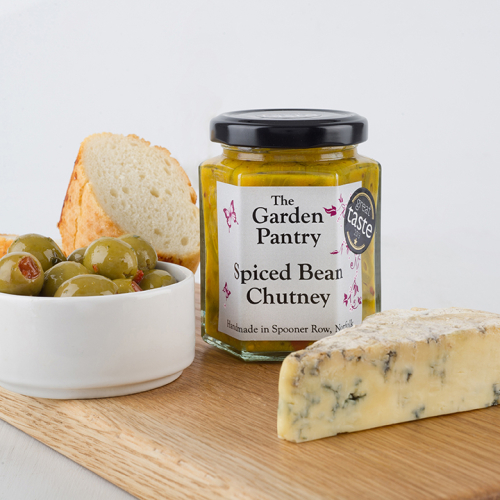 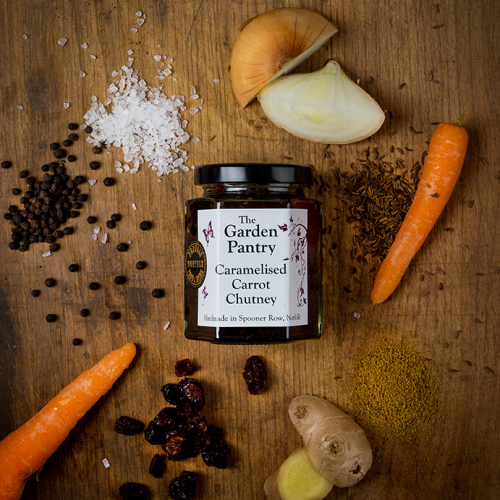 selection of tasty chutneys, jams and a few speciality products all hand made from start to finish. 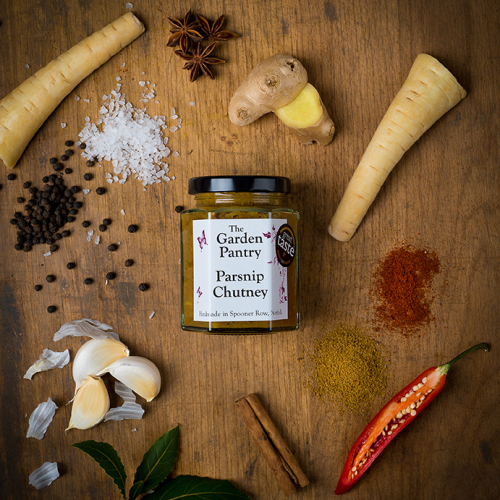 We were inspired by making a few jars of chutney from a surplus of courgettes from the garden 2 years ago. 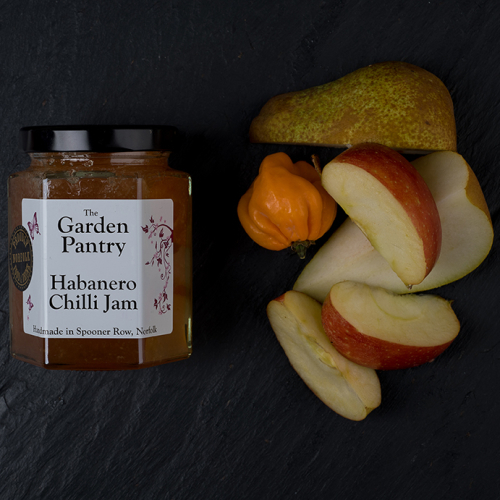 The satisfaction of producing something so tasty from our home grown produce led us into trying new recipes. 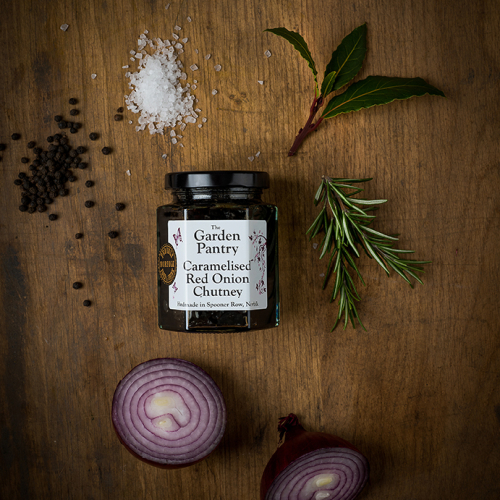 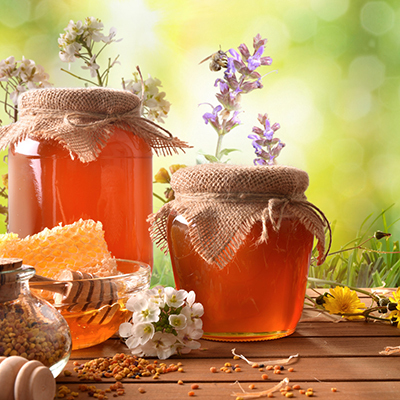 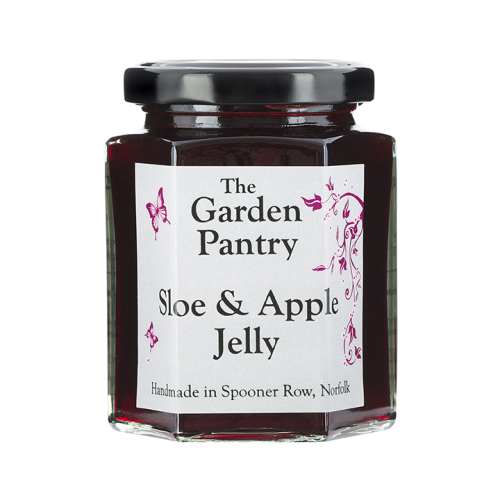 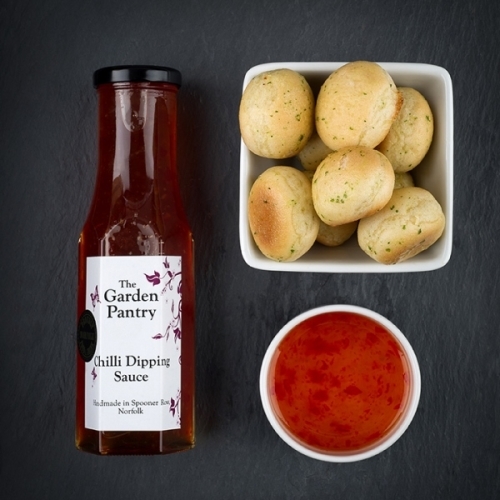 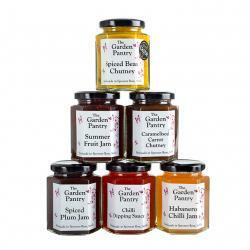 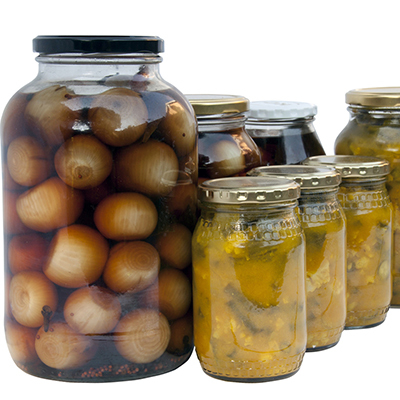 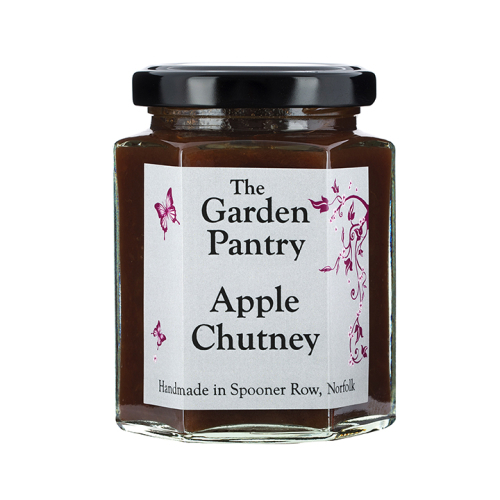 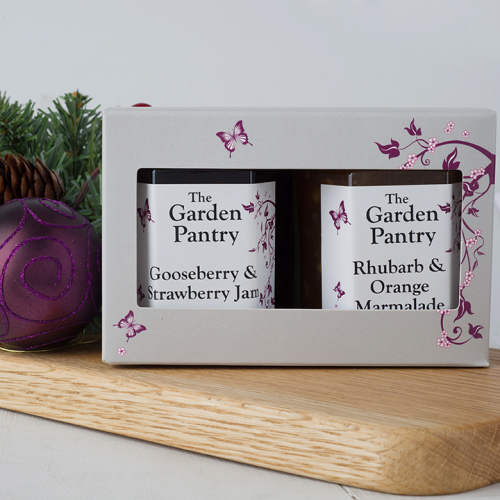 We have now produced a range of 16 jams, chutneys and sauces which we hope you will enjoy.